DanaSchmoyer.com » Blog Archive » Hannah is a Big Sister! 02 Mar 2010 Hannah is a Big Sister! I can’t believe I haven’t blogged the big news yet. Tim beat me to it twice! Last week he came to me saying that he hadn’t posted anything on Life in Student Ministry yet, and I was like, “yeah, you should do that” and then someone commented on his post saying that I hadn’t blogged about Schmoyer Baby #2 yet! 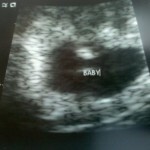 The estimated due date is September 29th. My nausea has gotten better. I never had it too bad, just like with Hannah. Just a constant lingering throughout the day, but nothing I couldn’t handle, just annoying. Pray for my back though. When Tim went to Haiti, Hannah and I went to Texas and spent the week with my side of the family. I hurt my back when lifting luggage. I went to the chiropractor last week and need to go back this week. So Hannah and her brother or sister will be about 14 months apart. I’m pretty nervous about having 2 little ones to take care of. Hopefully Hannah will be walking around by then, so I don’t have to carry 2 all over the place. 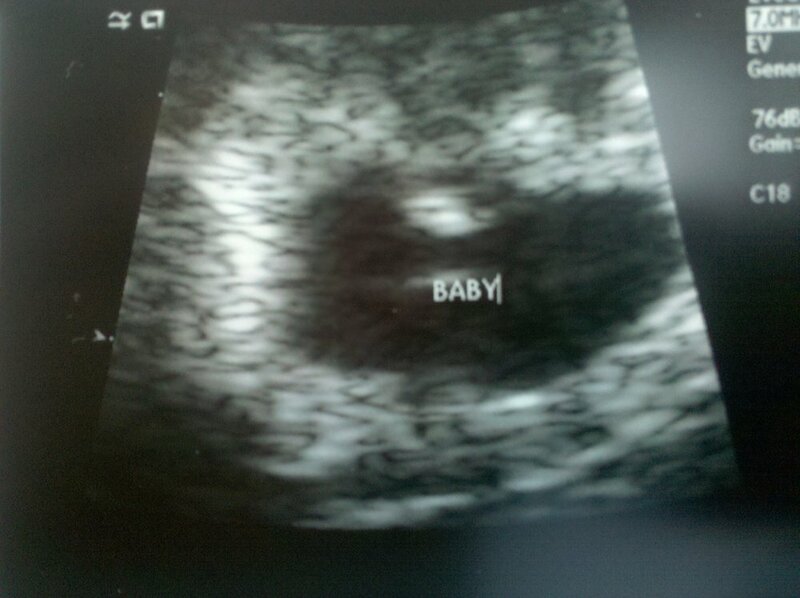 We are going to try to find out the gender of our baby on the way. It was fun keeping Hannah a surprise, but I don’t really feel up to getting boy and girl stuff ready for this one. I’d rather know and prep what we need. To make the math easy for you, I am 9 weeks and 6 days along today, so baby should be about 1.5 inches right now. Congratulations Dana! Mom told me a couple of weeks ago, it sounds like it will be a crazy busy, but fun time for you!